I love teaching and I'm very excited about this instructional site. Inside you'll find hundreds of videos that show how I play, how I practice and how I work on all the different techniques it takes to play the variety of styles that I do. For me, music is a never ending learning experience. "Wow! 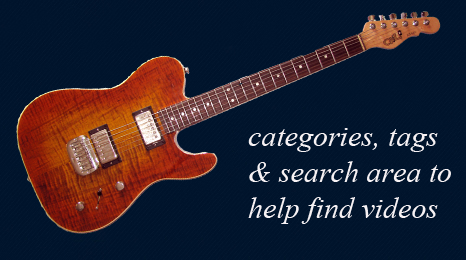 What a wealth of information: cool licks, music theory, slide - you name it. 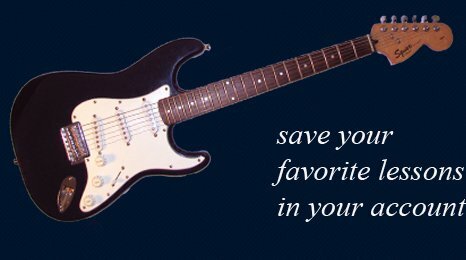 I'm always searching for new ideas to put some variety in my playing. In just ten minutes, I got four new things to practice and incorporate in my own playing. This stuff will jumpstart and inspire an experienced player as well as a beginner. Thanks Jack!" "Never have I ever experienced a learning tool remotely as inspiring as this website!! It's almost overwhelming how much content there is and the applications are limited only by your imagination. This is an incredible gift Jack has given to the world of guitar and to those of us who aspire to grow and keep growing." 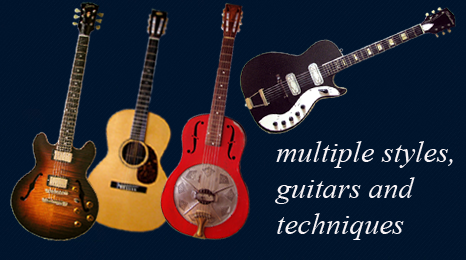 "The Jack Pearson Guitar Academy is an incredible resource for guitarists. The breadth and depth of Jack's knowledge and talent are unparalleled, and the site is extremely user-friendly and easy to navigate! I would recommend it to any players interested in learning from the best." "I LOVE having the ability to view your playing up close and in such great detail. Your comments are to-the-point and very helpful. It is easy to become engrossed and spend hours. But even if I have only a few minutes to spare, I can login, review a recent video lesson, refresh my memory, or quickly find a brand new idea to practice. I've been stuck in a pentatonic rut for way too long. 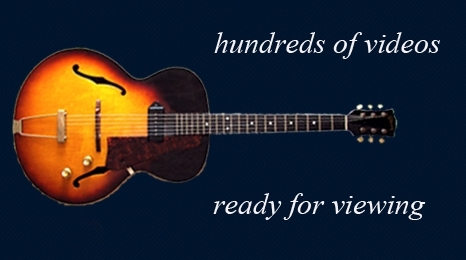 But as I watch and play along, I really am beginning to see the fretboard in a new light. There is so much amazing content on this site. I'll be busy (and happy) for a long time." "I've learned so much from you! Thank you for being a great inspiration to me. You are amazing and my all time favorite guitarist!" "Well - spent my day working through the first 2 videos in the Blues in C section. That doesn't sound like a lot but boy there are a ton of licks and ideas in there. The little sweep that starts off the 2nd video to the blues in C is one of those licks I had to ring my friend about! Great lick and what's better is I can find a place for it in my day to day playing. At first I thought it would be hard deciphering the music without you calling out the notes or the frets but I surprised myself as to how good my ear is and while I was learning each phrase I actually felt I had worked for it rather than been spoon fed. "LOVE IT - I learned something very cool - that I had been specifically wondering about - in the first five minutes." "Jack Pearson is an amazing guitar player...he really is one of the best on the planet. He's one of those guys who is equally at home whether he's playing jazz, blues, country or rock. Whatever he plays, it's always in his own style and interesting to hear...I urge everyone to check him out." "Jack is one of the best players IN ALL THE WORLD. Effortless..."
"Jack Pearson, a very sophisticated guitar player...very sophisticated!" "He's got to be one of the finest pickers on the planet." "One of the greatest guitar players in Nashville, Jack Pearson"
"If you've never heard Jack play guitar, you've missed the 8th wonder of the world...seriously!" "One of the greatest all-around players I had ever encountered....The truth is, I pretty much never saw a more well-rounded player, especially when it came to all genres and all techniques." "He's like a school unto himself." 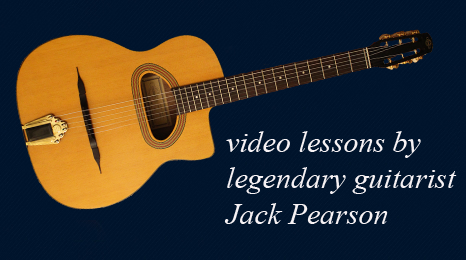 Master guitarist Jack Pearson has spent decades practicing and honing his skills to become one of the industry's most admired and respected players. It's long been a dream of Jack's to share his knowledge and skill with others that love the guitar and music as he does. Are you one of them? 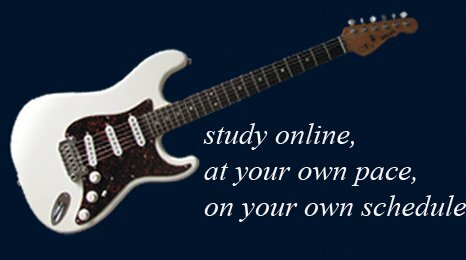 This website gives you the opportunity to Study Online - At Your Own Pace - On Your Own Schedule. It has guitar lessons, guitar demonstrations, performances and Jack was filmed practicing so you can see how he works on his own playing. 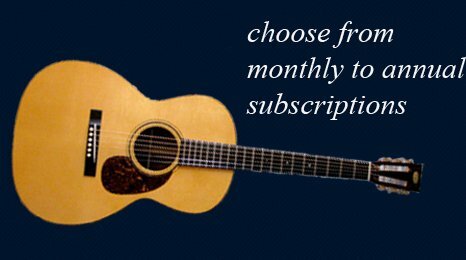 Several subscription choices to fit your budget - Sign Up Today and Get Started!